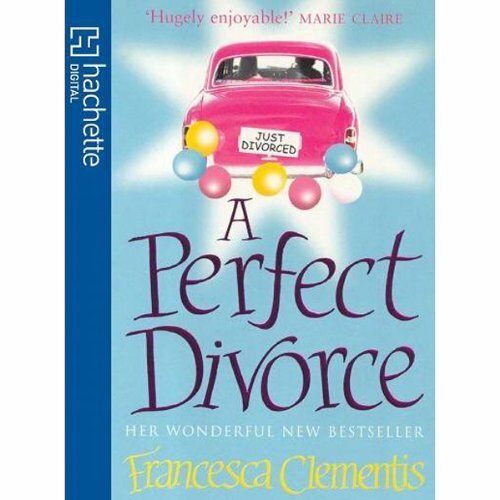 Showing results by author "Francesca Clementis"
Jenny and Mark have been together since they were at school. Now they are getting a divorce - largely, it would appear, because it is easier than answering difficult questions. (For example, why has it taken them 15 years to get married?) Only Jenny and Mark are determined that their carefully planned separation will lead to the world's first truly amicable divorce. But Jenny and Mark's friends and family are not so happy about their plans for a 'perfect divorce'. They find their loyalties divided.